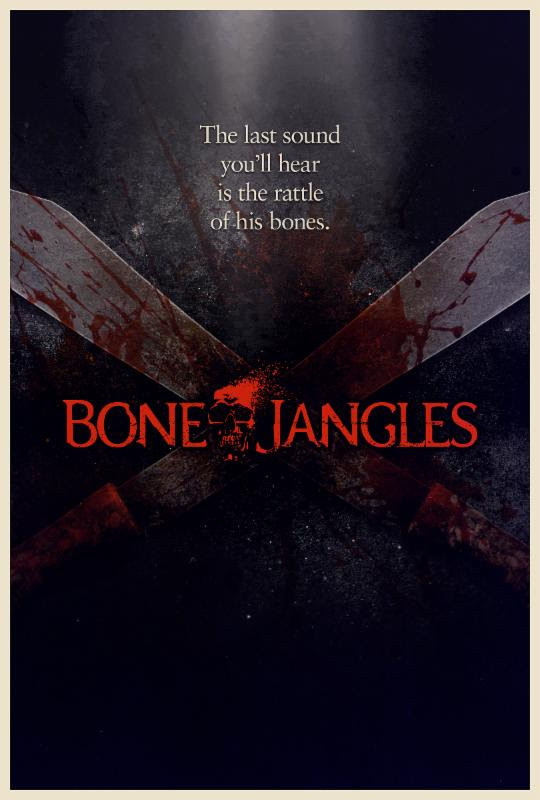 Wild Eye Releasing has acquired worldwide distribution rights for Brett DeJager's Bonejangles. "We signed with Wild Eye because we wanted to work with a distributor that understands what good horror movies are all about and had the capacity to get Bonejangles in the hands of as many horror fans as possible. You can tell they love a good horror flick just as much as the rest of us, and that is exactly why we trusted them to deliver Bonejangles to the world," DeJager said after the deal was inked. Over the past year, Bonejangles has made audiences and critics scream, screening at the Fright Night Theatre Film Festival, Scare-A-Con Film Festival and The Indie Horror Drive-In Film Festival. While transporting the unstoppable killer Bonejangles to an asylum, a group of police officers encounter a hellish pit stop: a cursed town where the dead rise from their graves. Now the only way to save their lives and the town is to release Bonejangles and fight the curse...with something much worse. Rob Hauschild, President of Wild Eye Releasing negotiated the deal with Shaun O'Connell of Labyrinth Films. 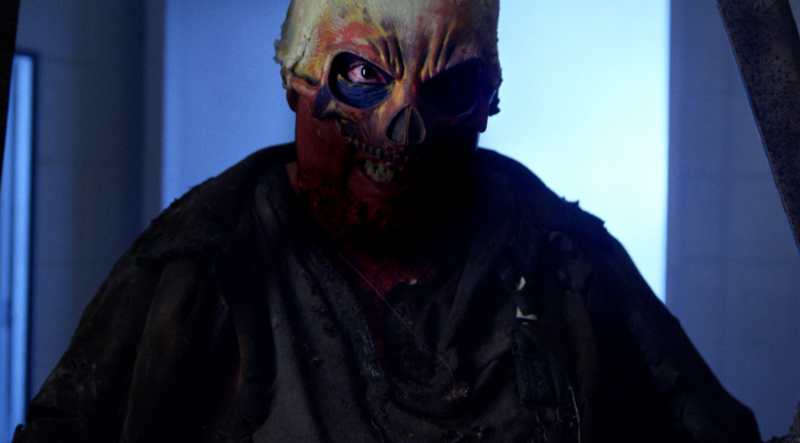 Hauschild shared, "Bonejangles perfectly captures the 80s horror sensibility, and we are thrilled to be unleashing it to the fans." A digital and physical release is planned for 2017.